If you ever want a lesson in humility…Come for a meal at our house. Whether it’s last week’s announcement over supper with students, that “Daddy sleeps in his underwear” or it’s an interruption mid-lecture about not using harsh words, that Little Miss pipes up with “Mommy, YOU use vewy hawsh wowds in the mornings when you awe weading youw Bible and you want me to go back to bed.” Humility is the name of our parenthood game. #welldang. Yes. I took the “hawsh wowds” comment to heart. Who is harsh while reading the Bible?? Yep. Me. After many days of alarm clock training (which worked great when Pull-ups were our mode of operation, but has bombed since we NEED to leave our room at approx 6 am), trying to distract with library books and toys, I stumbled upon EVERY MOM’S QUIET TIME LIFELINE. Hipster haired Jesus! 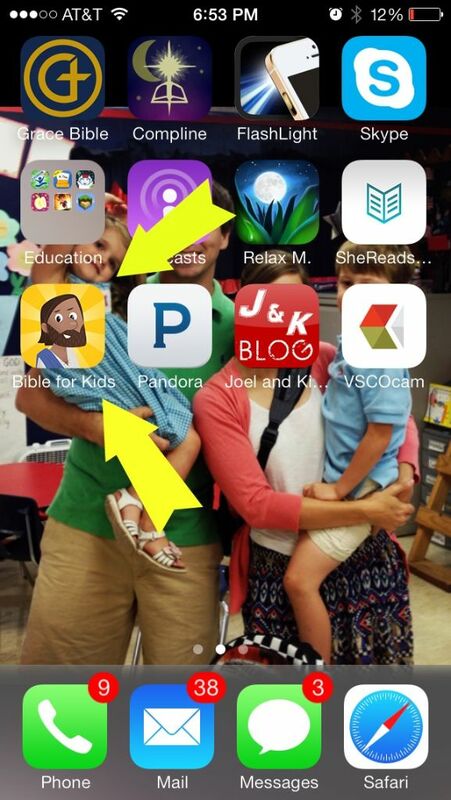 The makers of YouVersion have created the best Bible App, ever!! This app not only teaches kids the redemptive storyline of Scripture, but it also is soooo fun and interactive! Each page has characters, animals and objects to tap that make noise and move. Note: You’re gonna want to supply earphones, unless you enjoy the sound of elephants and giraffes at 6 am. Both of my kiddos are slightly addicted and beg for “Bible Time” all the time. But it’s perfect for while I am reading MY Bible. And.it’s.free….Download. STAT! Am I the only human who didn’t know about cooking bacon in the oven? What in the world?!? How have I been spattering the fool out of my forearms and stinking up my entire house for years when I could’ve been evenly crisping bacon with zero mess?!? Make the bacon in the oven, people! Typically on the weekends I hoard my energy like it’s Y2K, but on Labor Day Weekend, I gave Sunday Prep a try, because I knew that if it wore me out I’d have Monday to recover. Also, favorite thing 3.5 will come in the form of a confession. Someone gave us an upright freezer this week and I have walked out to the garage MULTIPLE TIME just to stare at it and open it and admire the food inside of it. Multiple times. Not even ashamed to admit it. Feels like Christmas in September to me. 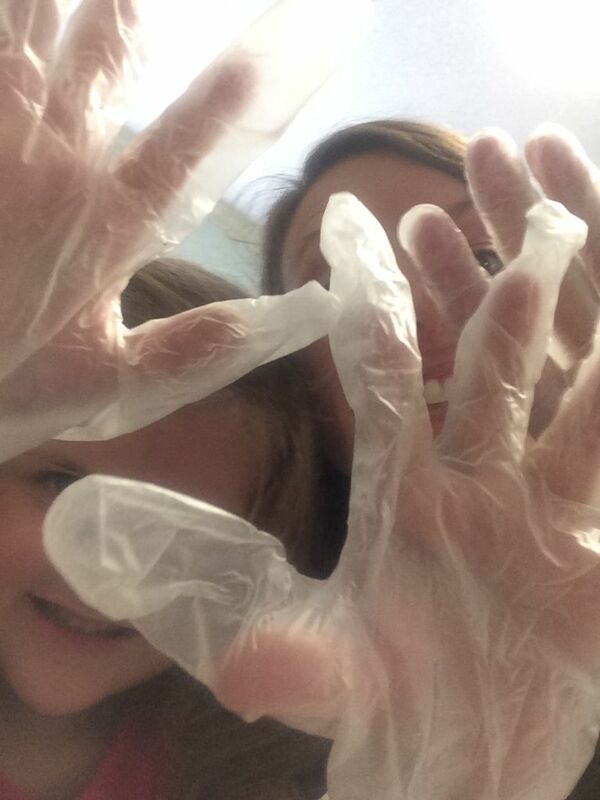 I recently decided that with two kids in uniforms it was time to start working smarter and not harder. So, I asked around for ways to end the daily sprint to the laundry hamper and lo and behold my brother-in-law’s girlfriend had the answer…people….for $6.88 you too can be sane. 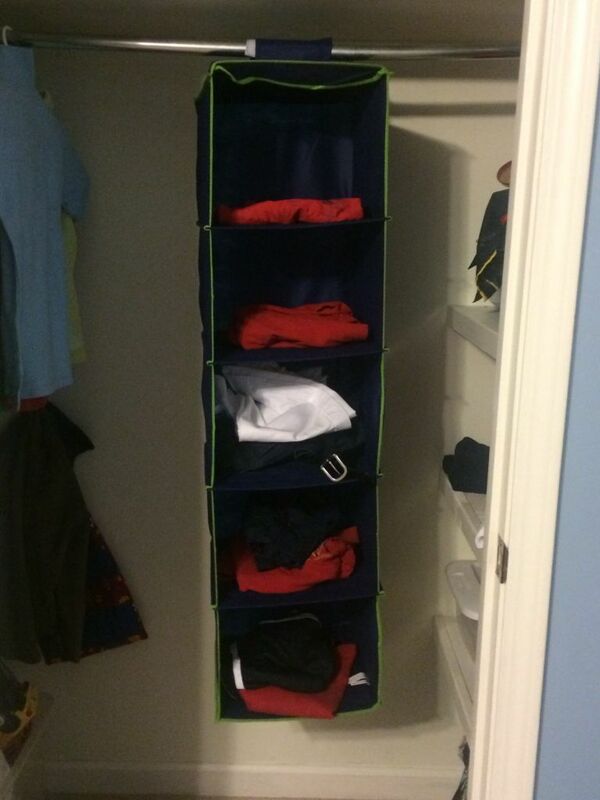 Each Sunday the kids and I load the closet organizer with the appropriate clothes for each day of the week…we are 3 weeks into school and we have not had one question of what to wear/where the clothes are/mad dash to the dirty clothes hamper!! Praise the Lord and thank you, Walmart. I feel like maybe I should do this for myself too?! Anywho…those are my faves! 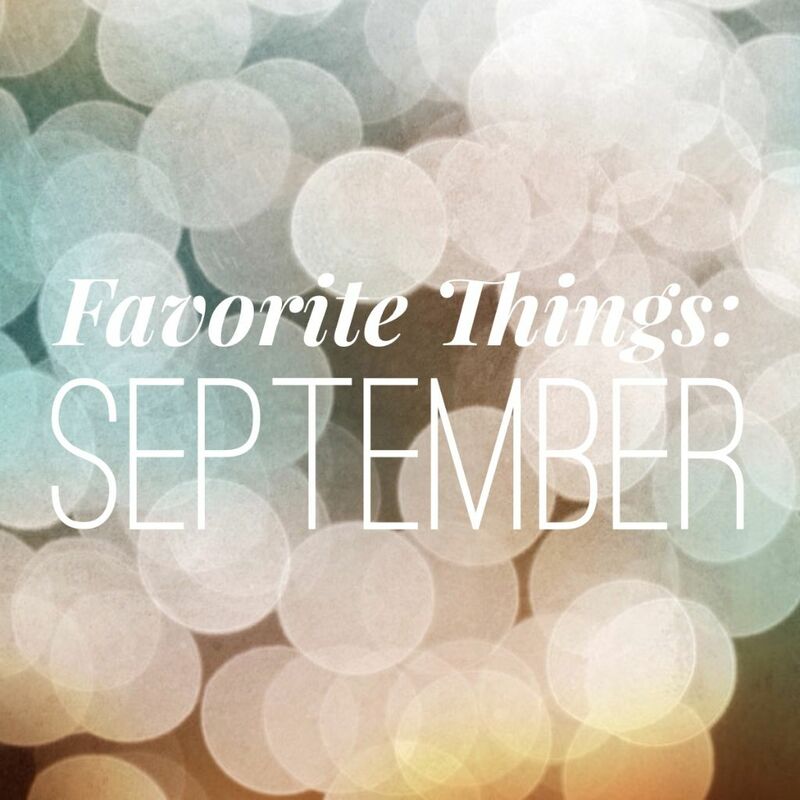 What are your favorite things this month? haha hipster haired Jesus! you’re spot on! and freezers are the BEST. we’ve used one in cambodia to store our loot from the grocery store two hours away. having cheese, flour, and chocolate on hand is a lifesaver! Typically I do bacon in the oven, except the house still smells like it. So this summer I went out to the GRILL and did bacon. 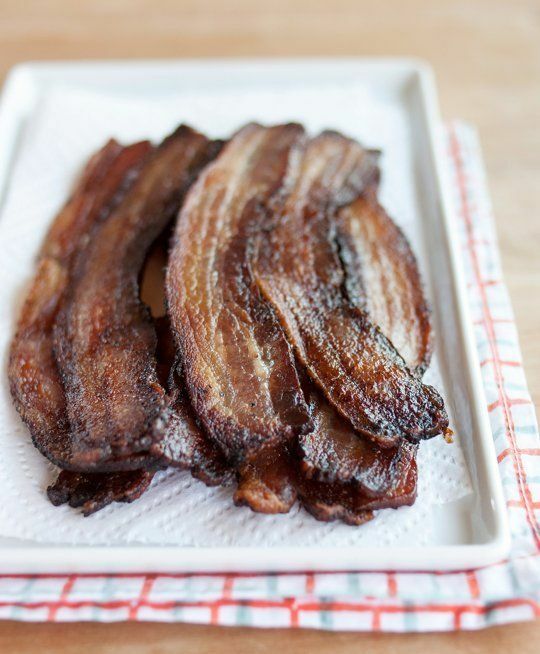 One day I left it too long and that became blackened bacon. You also need to have and empty can to put the bacon grease in along the way. Thanks for sharing your favs. You are one of my favs!